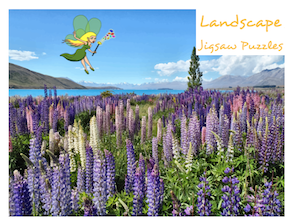 If you like to do landscape jigsaw puzzles then you'll never have to look too far. 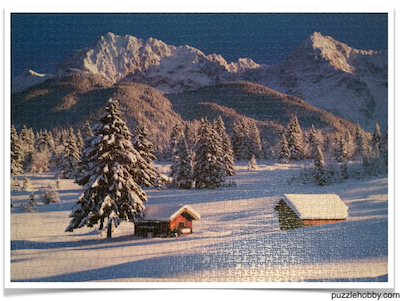 They are likely THE most common images and the types are endless. They are most common in the vintage eras too some of which are stunning to see. If you are lucky enough to own one I would love to see it too.